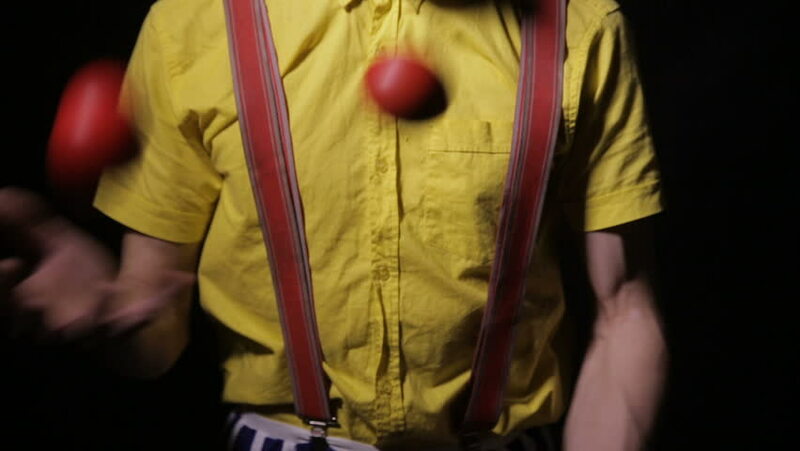 Scary mad Juggler clown using juggling pins. Terrible horror clown. 4k00:11AGATE SPRINGS MONTANA 1975: a man adjusting his backpack on a hiking and camping trip.